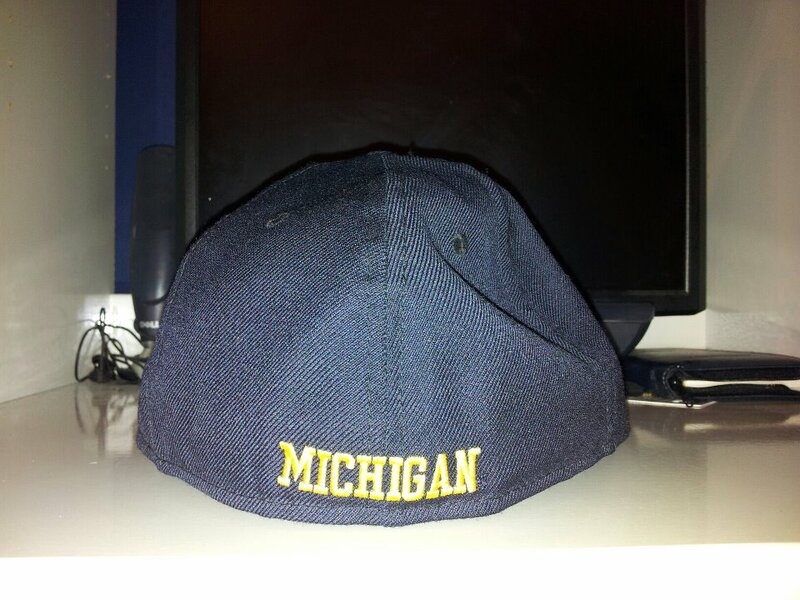 Where does one start when discussing the feats and accomplishments of University of Michigan's athletic department? Possibly the successful football program, which owns records in total D1 victories and winning percentage. Perhaps the men's basketball program, which has produced one NCAA Tournament Title, 2 NIT Titles, and the "Fab 5" 1991 team. How about the hockey and baseball programs which have claimed 9 and 2 championships respectively. The only fair way to do this is to highlight each of the "big four" briefly, in all of their glory. The Wolverines football program first took to the gridiron in the 1879 season. The team plays their home games at Michigan Stadium, affectionately known as "The Big House". The accurately dubbed structure has a seating capacity of 109,901 fans, which is officially the largest capacity for a stadium in the United States. The official record for most fans at a college football game was set at "The Big House" on September 10th of 2011, when 114,804 saw the Wolverines play Notre Dame in the first night game ever at the stadium. The team has an all-time record of 895-310-36, which is good for the highest winning percentage of all time at .736. Additionally, they have been national champions 11 times, and have had 3 Heisman Trophy winners call the Ann Arbor campus home. 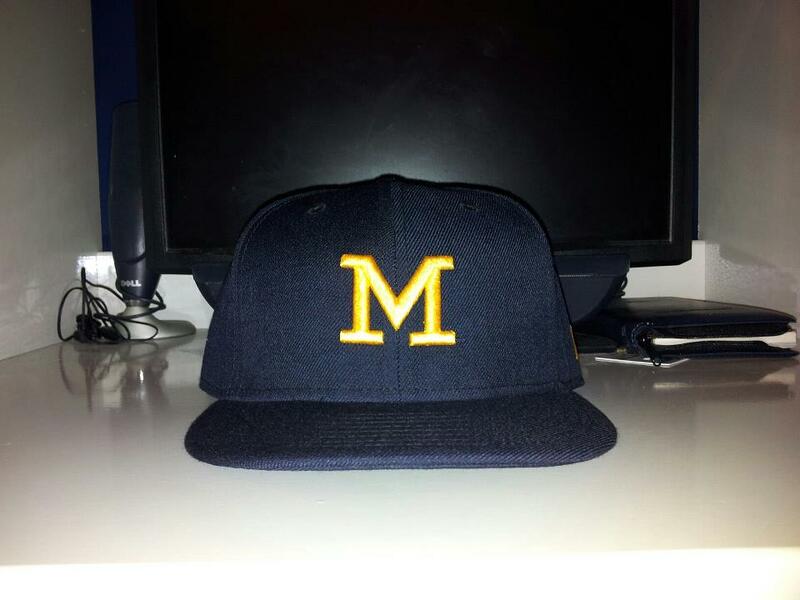 The 1908-1909 academic year was the first in which the Wolverines took to the hard court. Success was hard to find throughout the early years of the program, resulting in the absence of a team from 1912-1917. Now, the program is used to finding itself in the win column. The team has competed in the big dance 22 times, been the runner up for the title 5 times, and even brought home the gold once following a remarkable 1989 campaign. One cannot mention the program without bringing up the "Fab 5" recruiting class of '91. The combination of Chris Webber, Jalen Rose, Juwan Howard, Jimmy King, and Ray Jackson resulted in perhaps the greatest recruiting class in NCAA Basketball history. Although eventually marred by controversy, they will go down as head turners and jaw droppers on the court during their tenure. 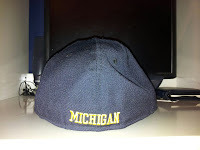 Michigan's first hockey program initially toe dragged across the ice in the 1920 academic year. The team went 6-0 in their first season, and seemed destined for greatness from the get-go. To this point, the team has made 34 NCAA Tournament appearances, 24 NCAA "Frozen Four" appearances, and has captured the National championship 9 times. In December of 2010 the Wolverines played in "The Big Chill", what is now officially recognized by Guinness World Records as the largest attendance for a hockey game. The crowd of 104,173 witnessed the Wolverines defeat rival Michigan State by a final of 5-0, at the universities outdoor football stadium. The origins of baseball at Michigan trace all the way back to 1866. Although only competing in three contest that first season, the passion for base hits grew in Ann Arbor at quite a frequent pace. This interest quickly lead to tremendous accomplishments. The program has claimed 35 conference championships, made 21 NCAA Tournament appearances, has appeared in the College World Series 7 times, and has been crowned national champions 2 times. 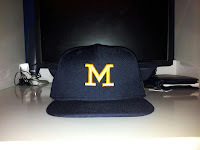 There have been four former Wolverines elected to the National Baseball Hall of Fame: George Sisler, Charlie Gehringer, Branch Rickey, and most recently Barry Larkin; the Mount Rushmore of Wolverine baseball I suppose. 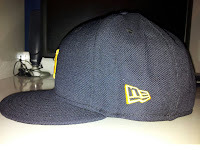 The cap featured above has a navy blue crown and brim, with the signature University of Michigan "M" front and center in yellow, a yellow New Era logo on the left side, and "MICHIGAN" spelled out in yellow in the back. 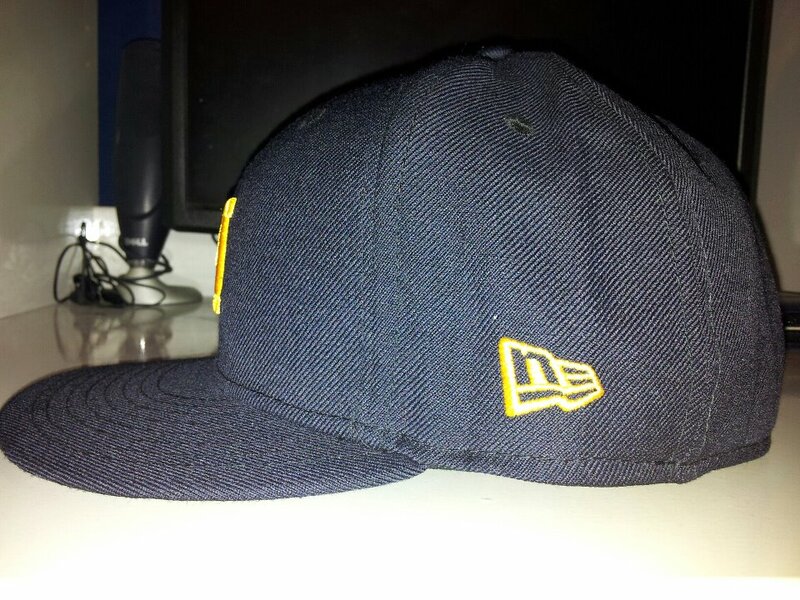 A clean cap, which I found at the New Era Flagship Store in New York City. With all of the history mentioned in this post, how could one not be temped to buy it? If you hadn't known prior, hopefully now you recognize the greatness of the program. Very Well Said, Indeed Michigan's Athletic Department had done a tremendous Job, as most school will be great at one sport and seem to neglect the other, Michigan's consistency is remarkable.